Barsoumi is the name of the time where the story takes plays in the 40s and where the French and English are battling over power. 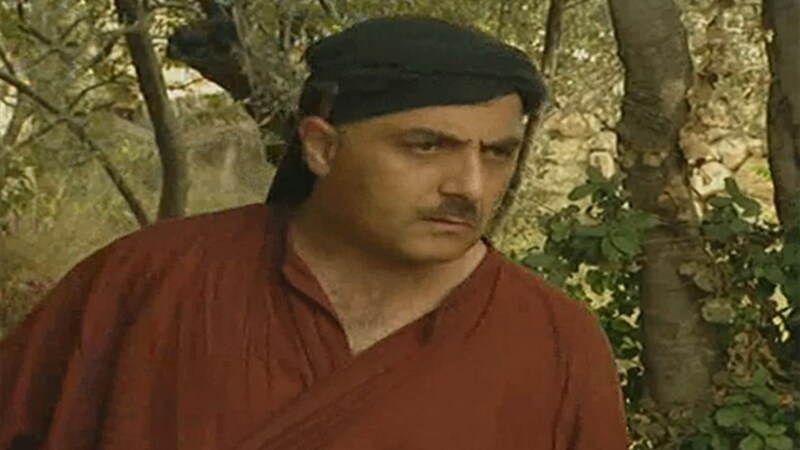 The mayor of Barsoumi is an educated man who is removed by the French authorities and thrown in jail by the time another member of the village is murdered. Barsoumi is the name of the time where the story takes plays in the 40’s and where the French and English are battling over power. 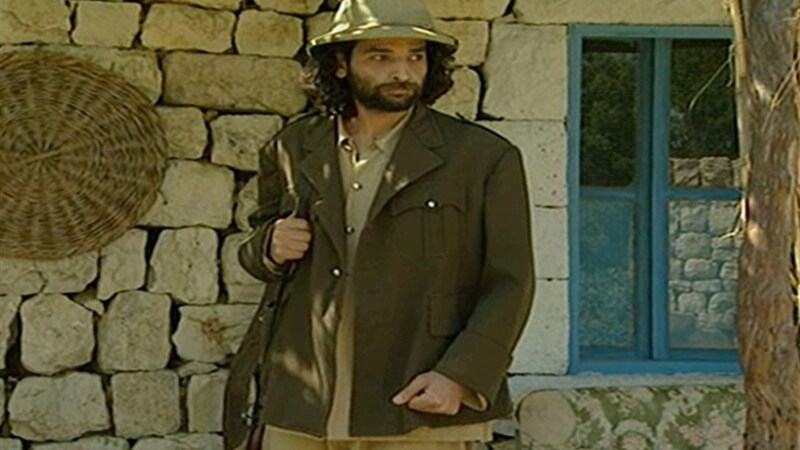 The mayor of Barsoumi is an educated man who is removed by the French authorities and thrown in jail by the time another member of the village is murdered.